The second annual Gallery at The Green Room event raised $3,000+ for Relay For Life. 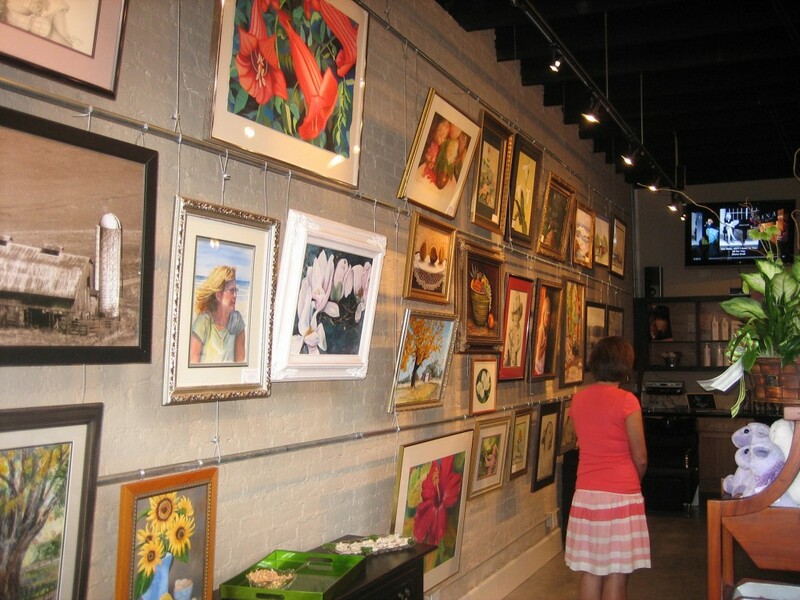 The first annual Gallery at The Green Room is on March 24, 2009. This is a fund raising event for Taylor County Relay for Life. The Green Room will be transformed into an art gallery with painting, sketches, photography, and sculptures.